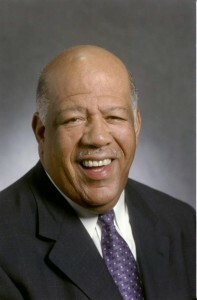 Mr. Mosley is the retired chairman and chief executive officer of Southwestern/Great American. He has served as a volunteer for 30 years at the Martha O’Bryan Center (MOBC), which is located on MDHA’s Cayce Place property and serves our families. In 2015, he and his wife, Julie were awarded the Nashville Public Education Foundation’s Nelson C. Andrews Distinguished Service Award for their many contributions to the Nashville community. He was also instrumental in the planning for Envision Cayce, which began in 2013. 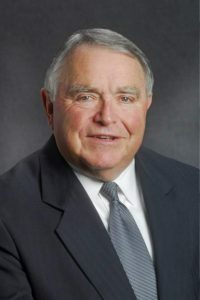 Mr. Mosley was appointed to the Board in November 2007. Mr. Black served as a teacher and coach in the Metro Nashville public school system for more than 30 years. Following his retirement, he served two terms on the Metro Council, from 1996 to 2003. During his council campaign, he named affordable housing as one of his top three priorities, along with education and infrastructure. As a member of the MDHA Board and vice chair for housing, his primary focus continues to be affordable housing. Mr. Black was appointed to the Board in January 2004. Mr. Granbery is the CEO of H.G. Hill Realty. He is a member of the National Association of Office and Industrial Properties (NAIOP) and the International Council of Shopping Centers (ICSC). Granbery is the former chair of the Nashville District of the Urban Land Institute (ULI). 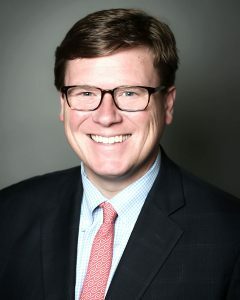 His community involvement includes serving as chair of the YMCA of Middle Tennessee Board, and as a member of the Martin Methodist College Board. Granbery is also the founding director of the ACE mentoring program. 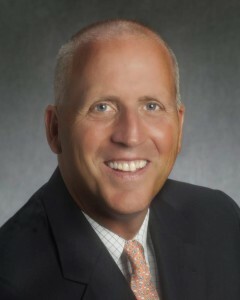 Mr. Granbery was appointed to the board in July 2011 and serves as the vice chair for development. Ms. Basheer is a resident of Carleen Batson Waller Manor, our elderly only property near Centennial Park. She is a self-employed seamstress and works as an independent contractor for Burlington Coat Factory. Ms. Basheer was appointed to the board in March 2012. Ms. Batts is a resident of Cumberland View, our family property in North Nashville. She works with the youth at the Northwest Family YMCA in Nashville. 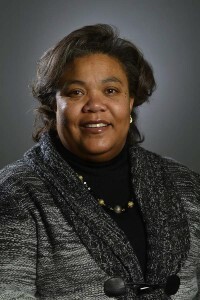 Ms. Batts was appointed to the board in July 2013. Mr. Bone serves as president and CEO of law firm Bone McAllester Norton. A Middle Tennessee native, he is active in community leadership, chairing on several nonprofit boards including Best Buddies and Hands on Nashville. When former Mayor Megan Barry announced Bone as her choice to serve on MDHA’s Board, she mentioned his strong advocacy for affordable housing. Mr. Bone was appointed to the board in February 2016. Ms. Thaden serves as the director of national policy & sector strategy for Grounded Solutions Network. Before that, she built and managed a new shared equity homeownership program called Our House at The Housing Fund (THF) here in Nashville. 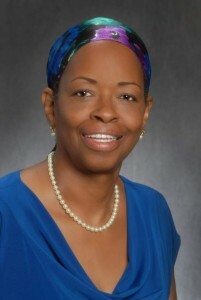 Thaden completed her doctorate in Community Research & Action at Vanderbilt University’s Peabody College. Her dissertation focused on low-income and minority homeownership and the solution of shared equity homeownership. During graduate school, she directed a community organizing and documentary photography program with youth in public housing, organized to develop a local Housing Trust Fund and consulted with the Tennessee Department of Human Services to revamp their welfare system. She is currently on the Advisory Board for Habitat for Humanity of Greater Nashville, and she advocates on the federal level for affordable housing funding. 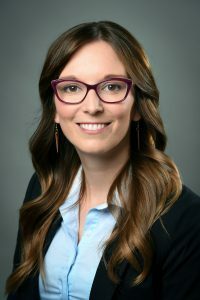 Ms. Thaden was appointed to the board in January 2017.